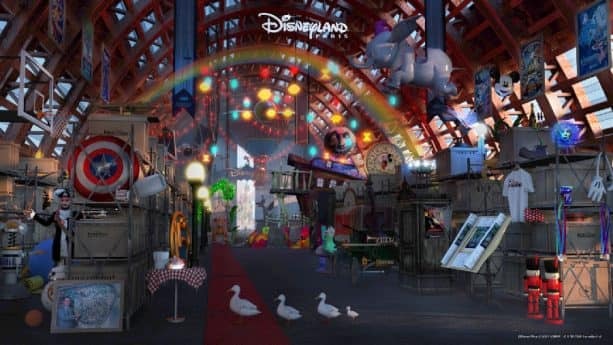 Get a glimpse at what’s coming to Disneyland Paris this year by exploring the virtual Disneyland Paris Vault! This playful interactive challenge contains 19 hidden clues about upcoming seasonal offerings and events at the resort this year, including Legends of the Force – A Celebration of Star Wars, Festival of Pirates and Princesses, Marvel Season of Super Heroes and so much more. Guests of all ages can try their hand at this easy-to-play game for a chance to learn more about the excitement coming to Disneyland Paris in 2019. 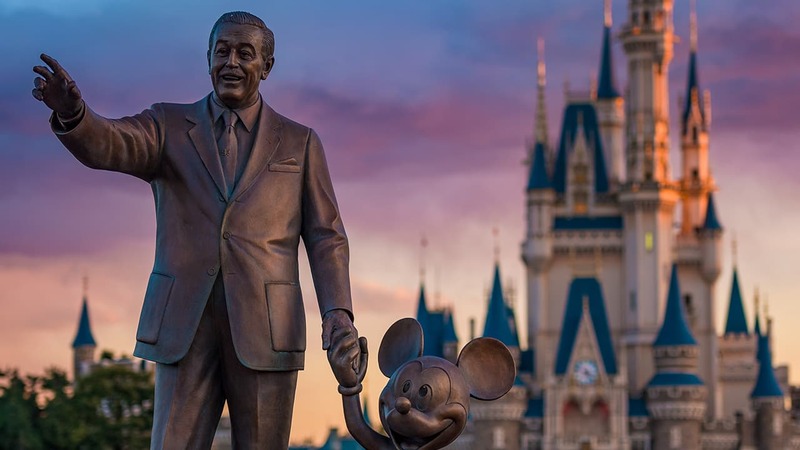 Those who manage to find every clue will unlock exclusive digital content and a special message from the Disneyland Paris Ambassadors, Giona Prevete and Joana Afonso Santiago. Are you ready to accept the challenge? Visit vault.disneylandparis.com to start the adventure! Took a while to find the last three but got there in the end. What a fun way of promoting upcoming events. I can only find 18. Am I missing something? Are you sure there are 19 items? I can only find 17 and I even clicked the Facebook and Twitter links.